The “Bob” that Feige is referring to is Disney CEO Bob Iger, who also offered his assurance earlier this year that they’re happy to keep Deadpool R-rated. What’s more, while the X-Men franchise is headed for a reboot, THR reported a few weeks ago that Ryan Reynolds’ take on the character is expected to survive the jump to Disney. 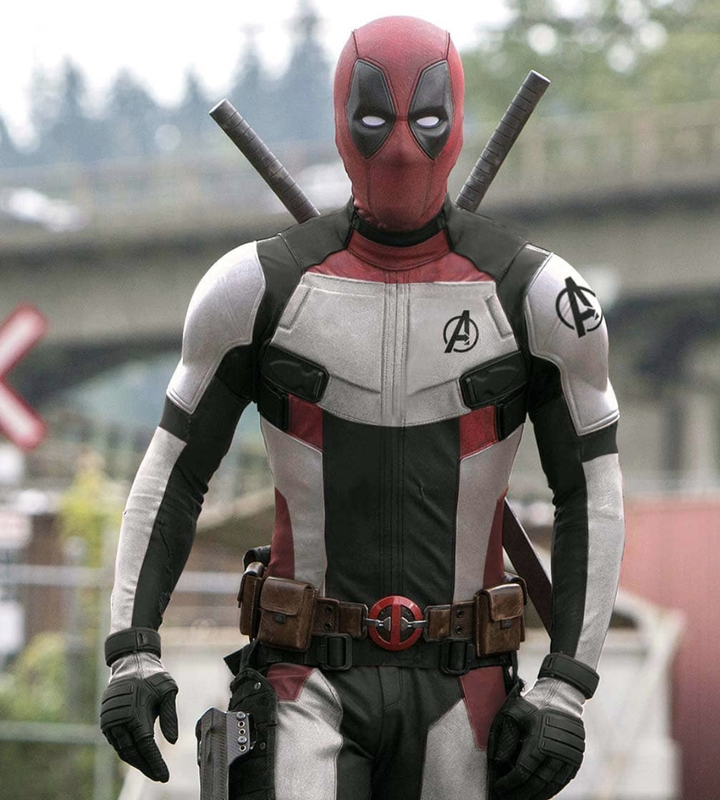 In short, it seems like a matter of when, rather than if, another Deadpool movie arrives in theaters. In fact, back in January, Reynolds confirmed that Deadpool 3 is already in the works, with the involvement of writers Rhett Reese and Paul Wernick. That being said, now that Fox’s X-Men universe looks to be in its dying days, it remains to be seen whether the next Deadpool will continue in the continuity of the last two, or integrate into the MCU. And if it’s the latter, then we may find that Reynolds’ co-stars won’t be making the jump. After all, the Marvel Universe already has one major Josh Brolin character. In any case, it all rests with Disney to decide how this transition will be handled. But before we find out what’s next for Deadpool, Marvel is first set bring the MCU’s current era to a close with the release of Avengers: Endgame on April 26th.